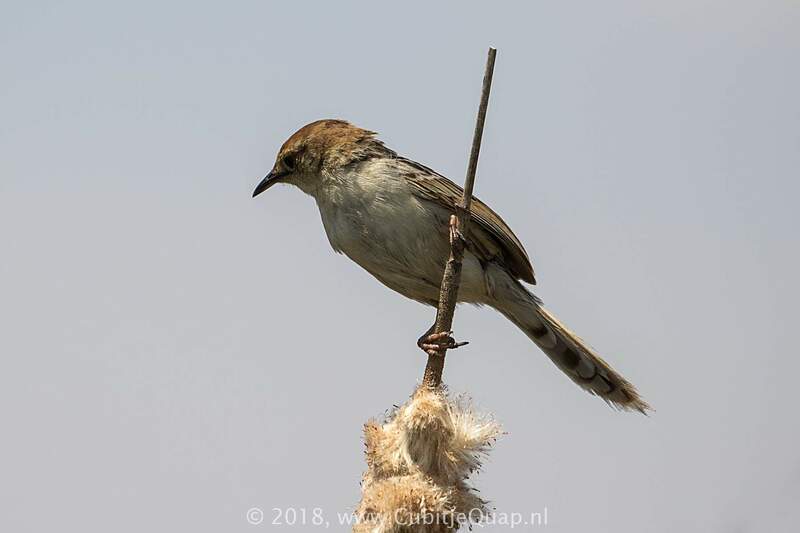 Could be confused with Rufous-winged Cisticola but is normally distinguished by its reddish (not grey) tail; at close range it can be seen that the black feathers of its back are edged with brown (not grey). 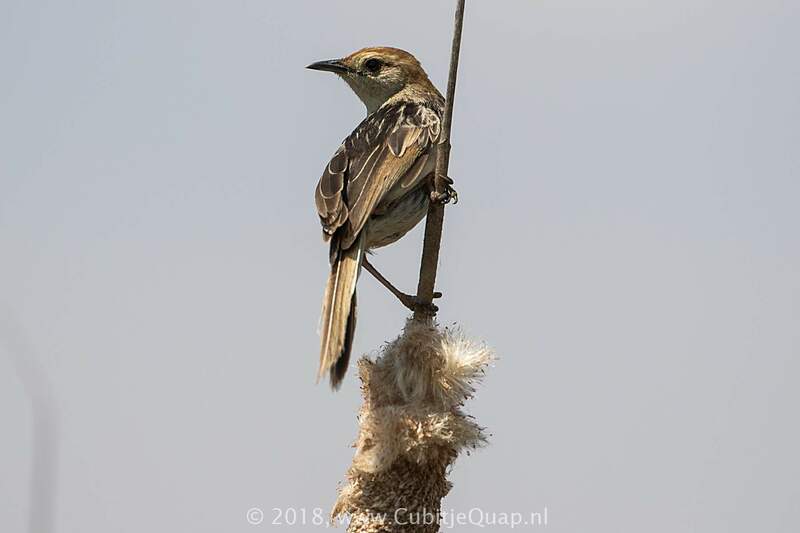 The song and call of this species differ from those of Rufous-winged Cisticola. Ranges overlap marginally in southern KwaZulu-Natal. 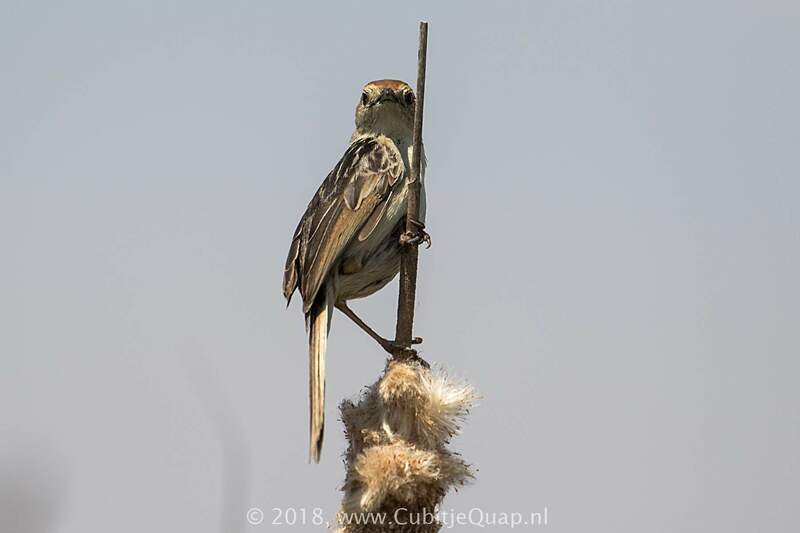 Juvenile resembles adult but is yellower below. Reedbeds, sedges and long grass adjacent to rivers and dams. A warbling, musical 'chrip-trrrup-trreee' and a wailing 'cheee-weee-weee'.